VASCO has also been known for the past 30 years as the underfloor heating specialist. 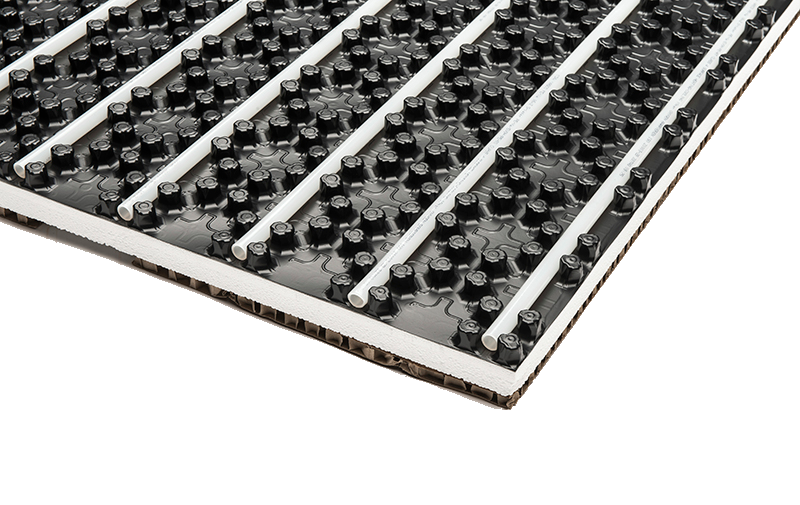 And so, of course, there is also a suitable VASCO underfloor heatingsolution for every project, both for new construction and for renovations. Our underfloor heating can be perfectly utilized as an integral heating system. Furthermore, underfloor heating, used as the main heating system, can be perfectly combined with VASCO wall heating or VASCO design radiators.